Vitamin C ( L-ascorbic acid ) is probably the most well known vitamin. It aids collagen and connective tissues production. 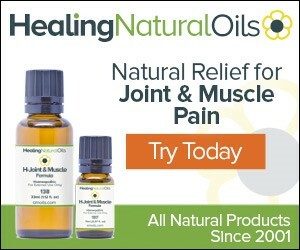 It helps speed wound healing because of its relationship with the formation of connective tissue. It is a powerful antioxidant which means that it fights oxidative stress which are changes seen in response to excessive levels of cytotoxic oxidants and free radicals - free radicals cause inflammation. 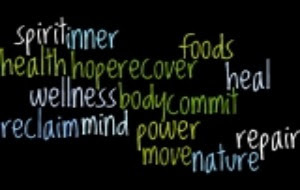 Vitamin C aids immune function. 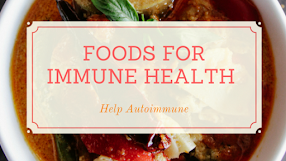 A deficiency of most vitamins may impair immune system function. 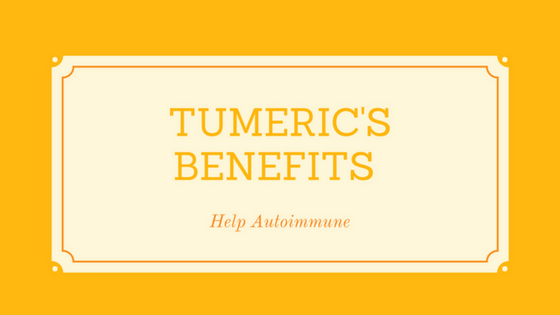 It is also a powerful anti-inflammatory agent, which explains its usefulness in conditions such as rheumatoid arthritis and related conditions. 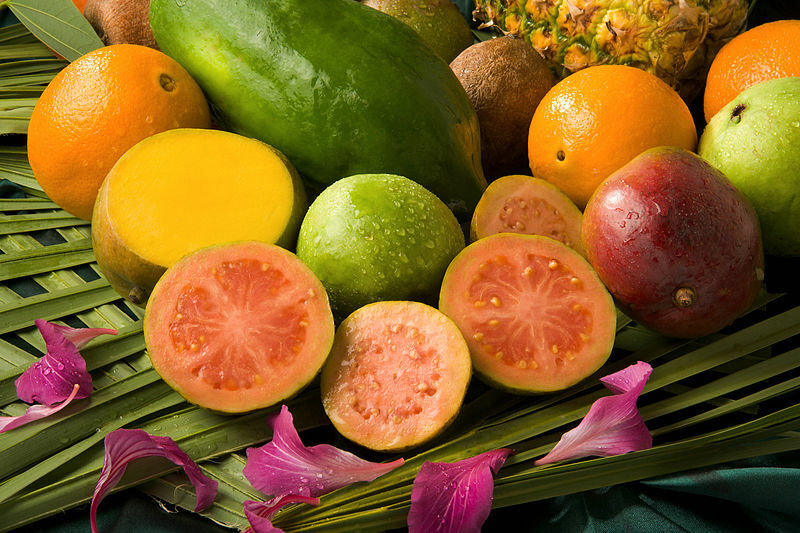 Eating fruits and vegetables to naturally get the recommended doses of vitamin C is encouraged. 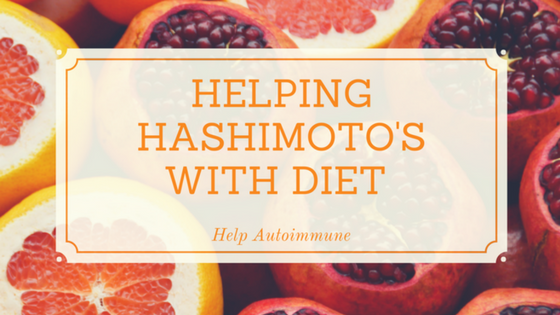 One of the best things we can do is eat a well-balanced diet, this is especially true for those with an autoimmune disease. 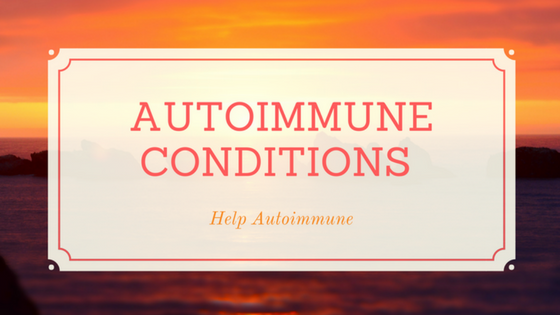 When suffering with an autoimmune disease it is important to eat foods that aid the immune system. Foods that contain vitamin C are crucial for proper immune functioning and include oranges, tangerines, guava, peppers, papaya, parsley, rosehips, thyme, broccoli, cauliflower, brussel sprouts, kiwi fruit, cherries, strawberries and cress. I think that if we can add fresh parsley to many of our meals we would get the many benefits of Vitamin C easily. Parsley helps not only because it is high in vitamin C it is also high in the antioxidants vitamin A, and E, which can help soothe inflammation. A report in the 'Annals of the Rheumatic Diseases' says that eating foods high in vitamin C protects against inflammatory polyarthritis, a form of rheumatoid arthritis involving two or more joints. This study involved more than 23,000 participants. Some research shows that diets low in vitamin C may cause increased risk of cataracts, stomach, throat and lung cancer and heart disease. We have known for years that Vit C helps with colds and infections but did not know about collagen and connective tissues production. # 82 Disability Blog Carnival is up and running now. Thanks for joining in. Sou paulistana e adoro a minha cidade. Amo meus dois cãezinhos e gosto muito mais da vida quando tudo está tranqüilo e equilibrado. Não sou nada boba, não é?